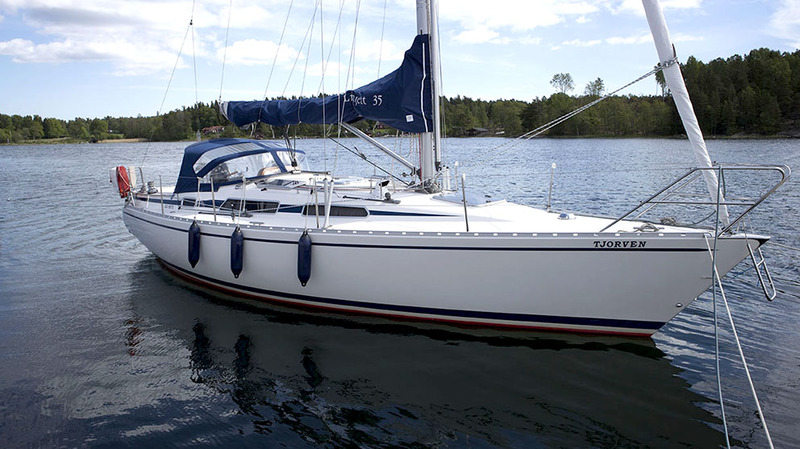 Linjett 35 are built on Rosättra Båtvarv in the Stockholm archipelago. 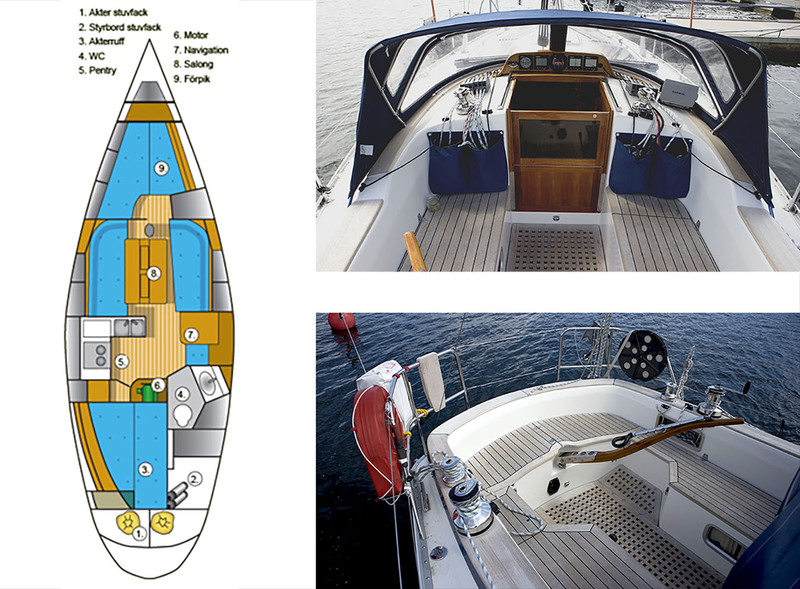 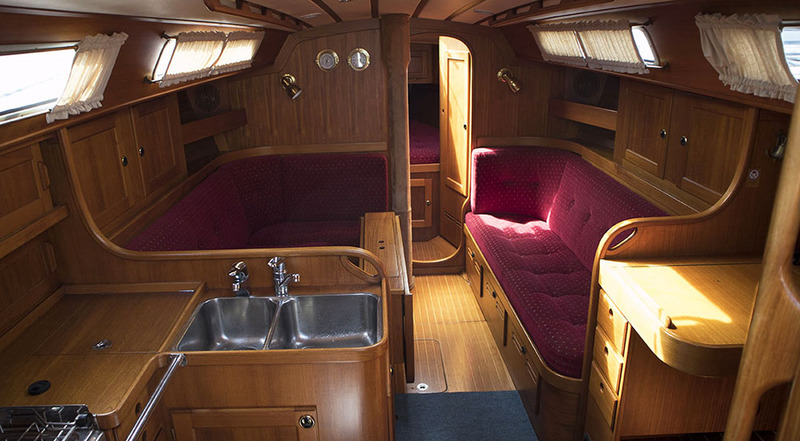 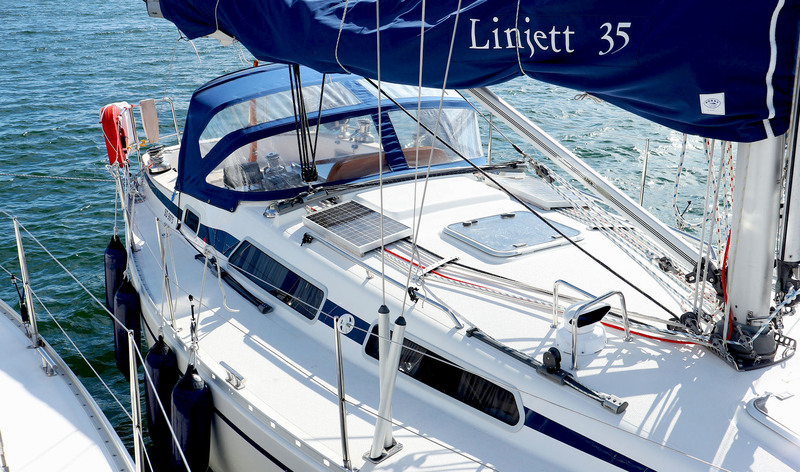 Linjett 35 is an excellent combination of family boat and racing yatch. 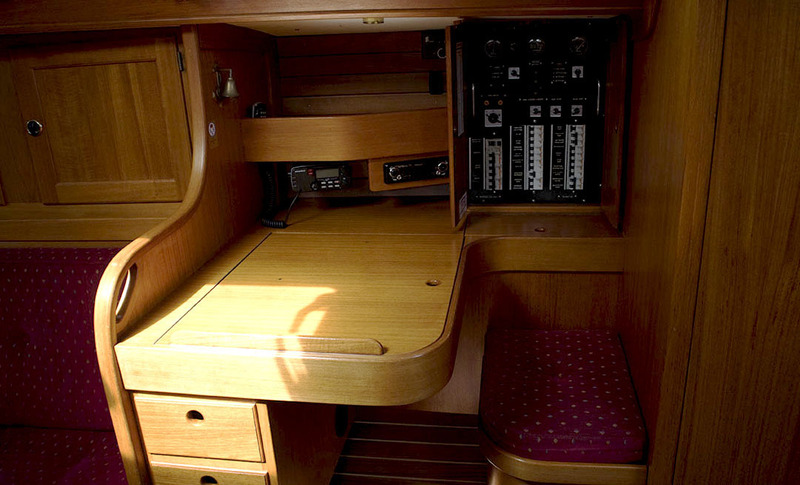 The boat is from 1999, well maintained and is in top condition. 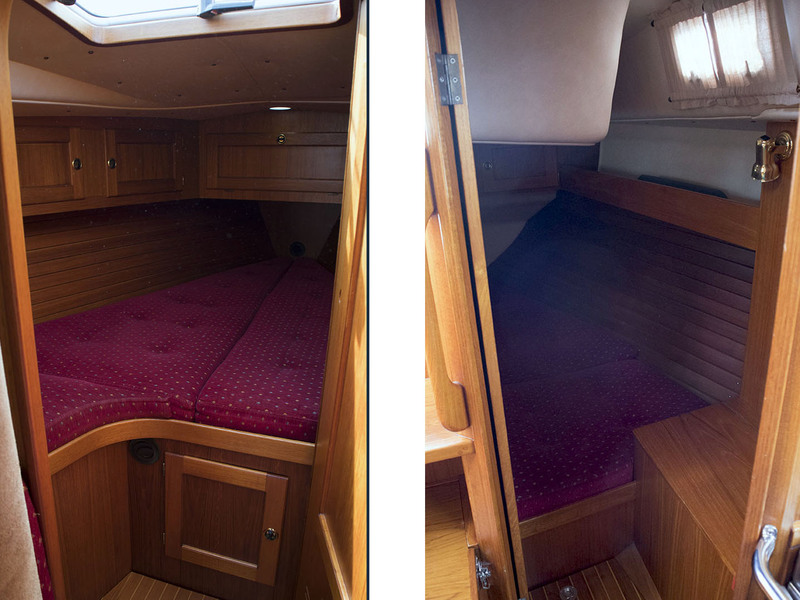 Trailer dinghy can be arranged to suit our needs.